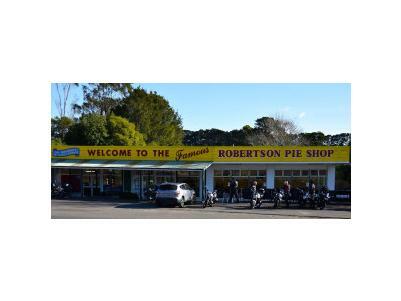 The Famous Roberson Pie Shop is a must stop location on your trip through the Southern Highlands. Popular with Day Trippers from Wollongong, Nowra, Canberra & Sydney, the Robbo Pie Shop is steeped in history and has always been a great meeting place.  Gold Medal Winner in the 2017 Great Aussie Pie competition. A fine selection of award winning pies for those who love their food and those who just enjoy a great Aussie pie.